Every week, we award our players with a share of online casino bonus. At Pots of Gold, we love to shower our players with online casino bonus every single week. Why? Because you are awesome - simple as that! Each week we dish out random bonus rewards, so you never know what you are going to get. One day, your balance might be looking low. But login the next? And we could have sprinkled some extra love in your bonus bankroll. We will always keep you guessing with our Weekly Surprise promotion. So how do you join in and feel the bonus love? Good question: let's take a look at how you can win some extra rewards. First things first, you are going to need to login to your account. Don't have one yet? Not a problem: registration is free and takes 30 seconds max. 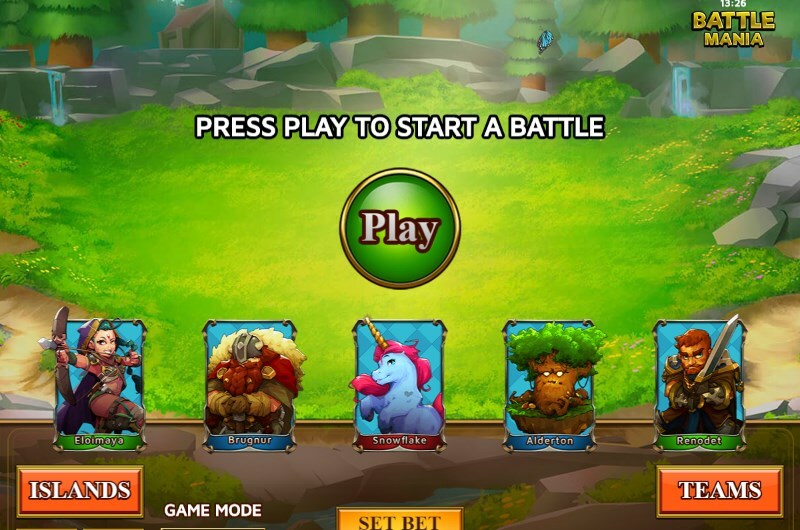 Once you are logged in, you will just need to deposit and play as you normally would. Yep, we're not asking you to climb a leaderboard or enter a prize draw. All we ask is that you have fun. Have a spin on our new NetEnt slots like Strolling Staxx slots - or venture into our brand new Evolution live casino. Every week, we review each players deposit and play activity - and award a tidy sum of bonus for some extra play. How do we determine how much bonus you will get? Well, it all comes down to your deposits - if you deposit more, we will give you even more bonus: simple! What can you do with this bonus? Anything you like really. Have a spin on roulette, battle goblins in Battle Mania slots - or build state of the art win machines in Wild-O-Tron 3000 slots. There's plenty to do with your casino bonus. As this is bonus money, it's entirely possible to withdraw the cash into your bank account. But you will need to meet the wagering requirements. Check out the terms below - or see the site for more details. We also have provided some common questions to give you a head start. Is this a free no deposit bonus? Nope, this isn't a no deposit bonus. The amount of bonus you get is tied to your deposits. Is there any wagering? Yes, you will need to wager any bonus received fifty times before any withdrawal can be made. Are there any games restrictions? Some wagering on certain games may contribute less to the wagering requirement than others - check our full site terms for more details. 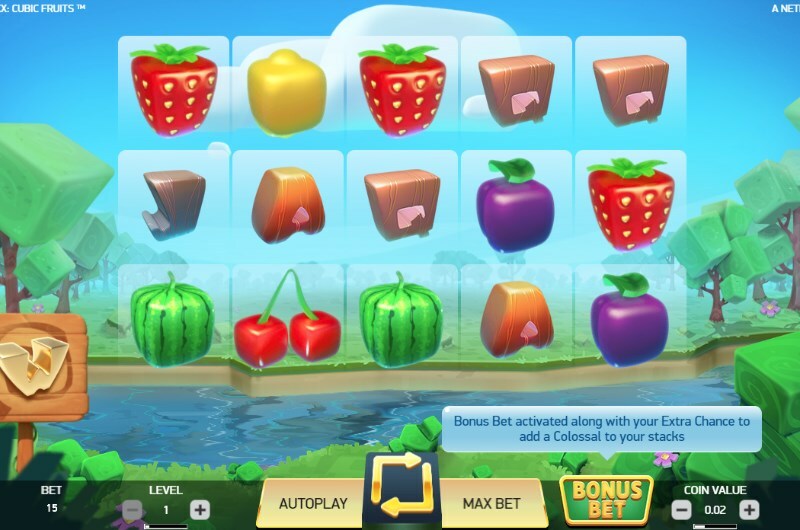 Can you keep winnings from the casino bonus? You certainly can, provided you meet the wagering. There's also a max conversion of five times the bonus amount.